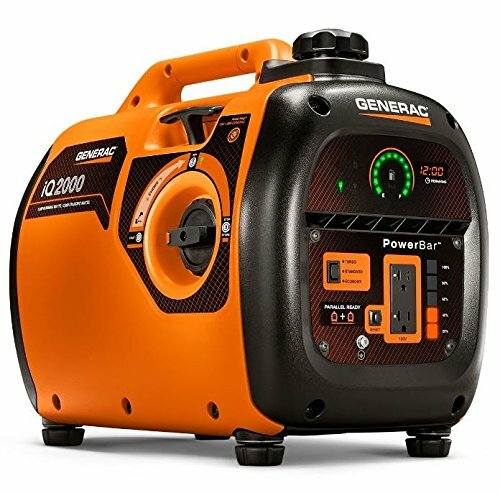 The current fuel level and run-time remaining can be verified via the control panel’s LED display. 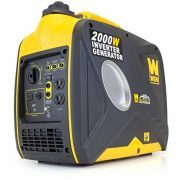 The PowerBarTM also continuously displays wattage produced by the generator. 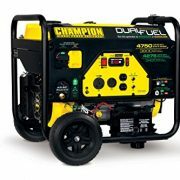 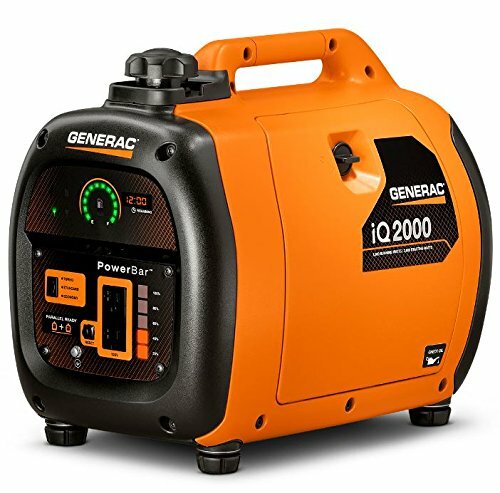 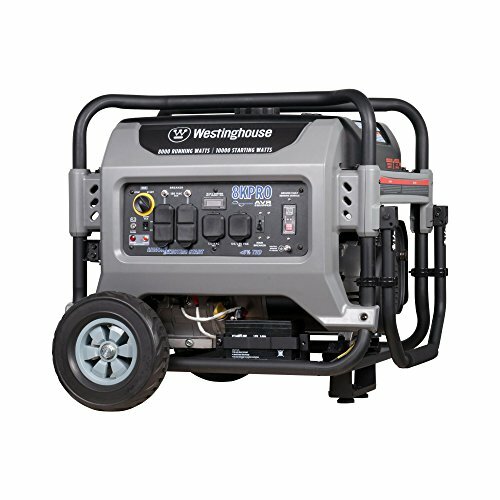 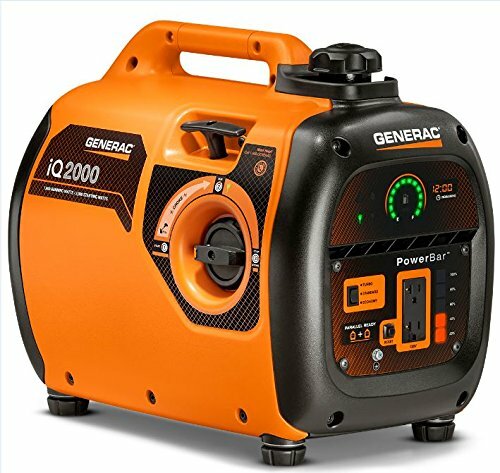 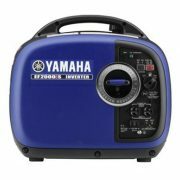 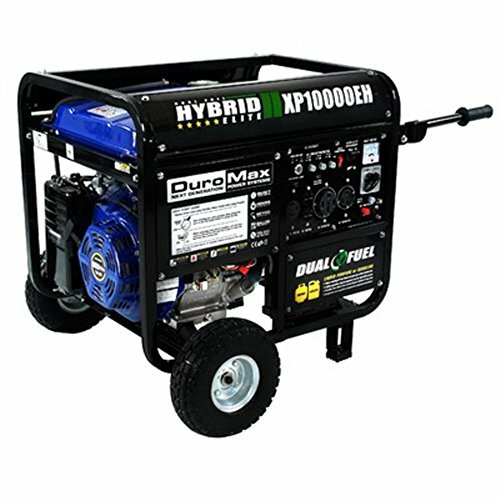 Connecting two iQ2000 generators through the use of an optional Parallel Kit nearly doubles output levels to provide power to larger loads.